Each one of our bright, water-based colors comes with its own fun scent, like blueberry and apple. Mr. 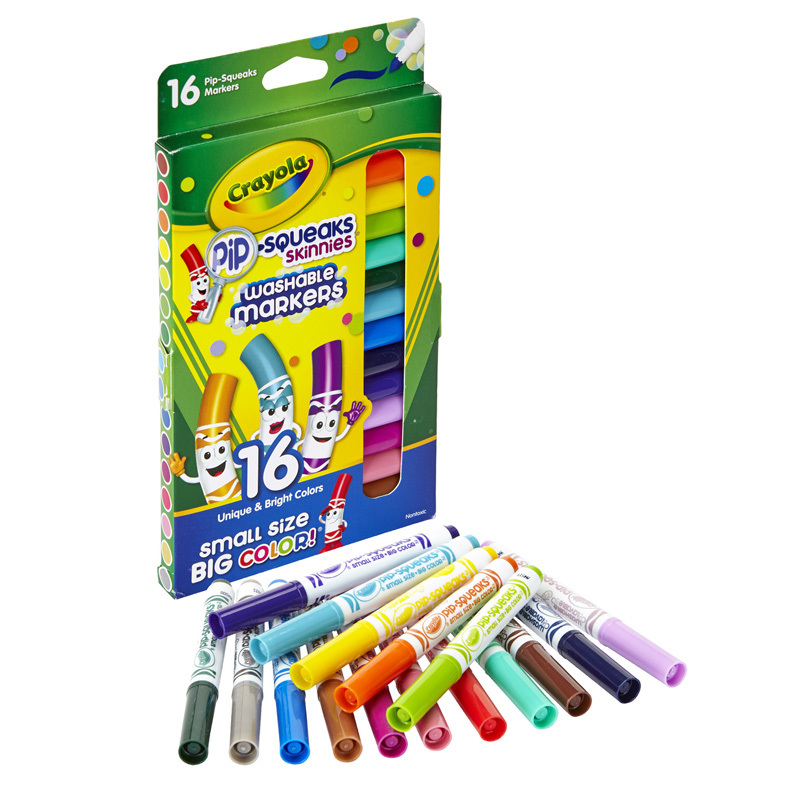 Sketch markers are great for drawing thick or thin lines and are perfect for young artists. 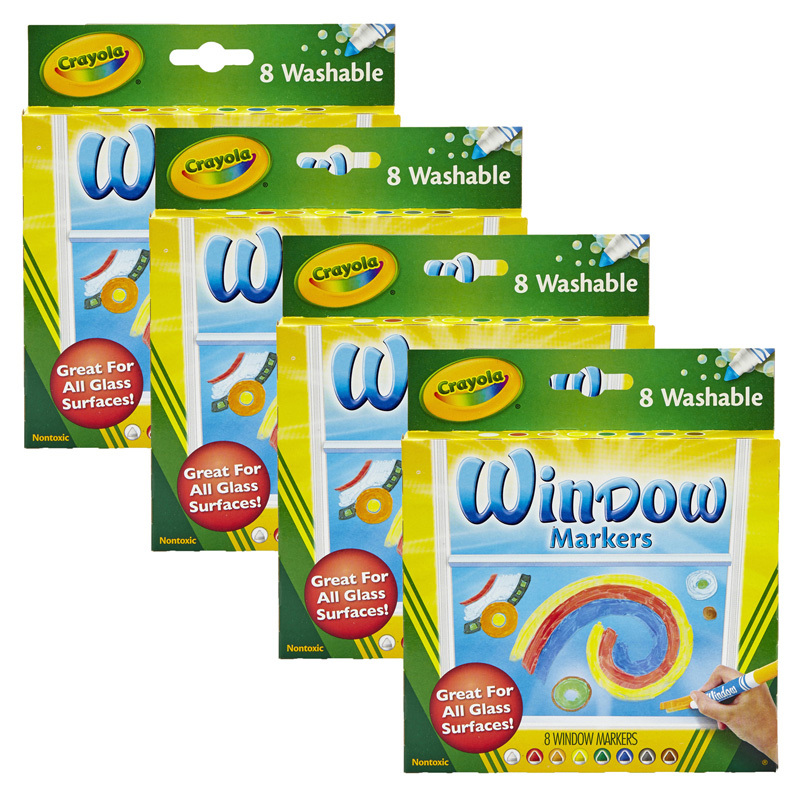 Each pack includes 8 chisel-tip markers in assorted colors and scents. Bundle includes 4 packs for a total of 32 markers. 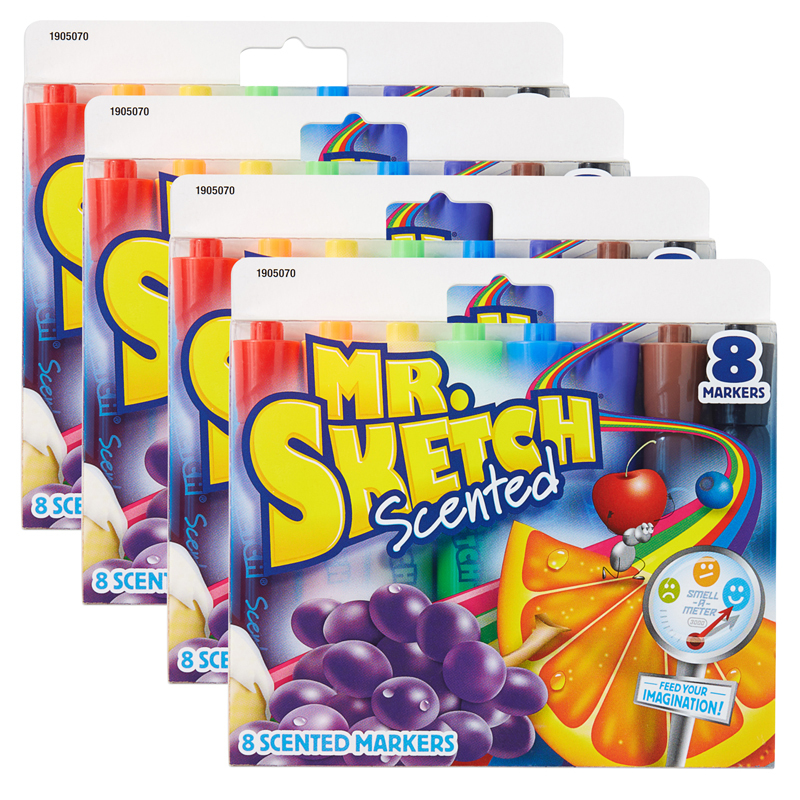 The (4 Bx) Mr Sketch Scented Stix 8 Perbx can be found in our Markers product category within the Arts & Crafts.